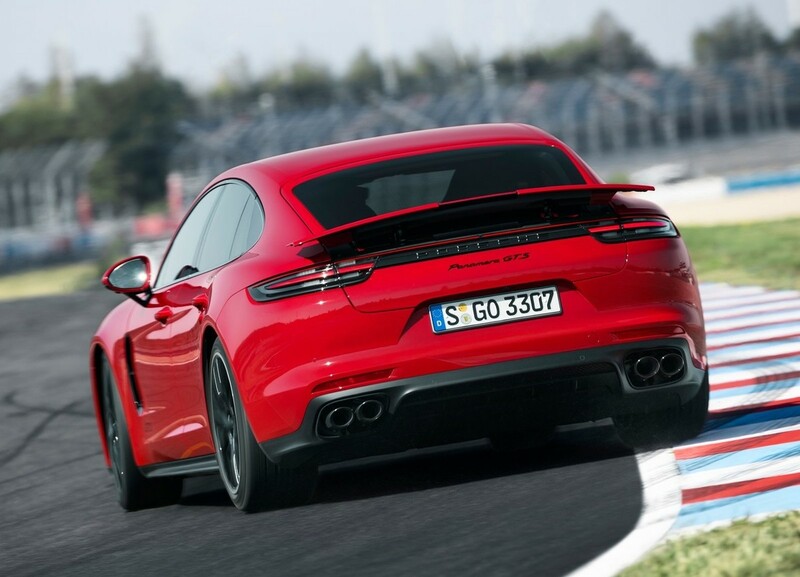 German sportscar manufacturer Porsche has given its Panamera and Panamera Sport Turismo the GTS treatment. 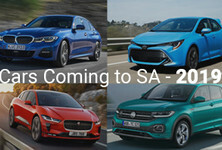 Herewith some details. The Porsche Panamera and Sport Turismo have been given the GTS treatment, meaning they're more sporty to drive, have a bit more power and have the looks to match. 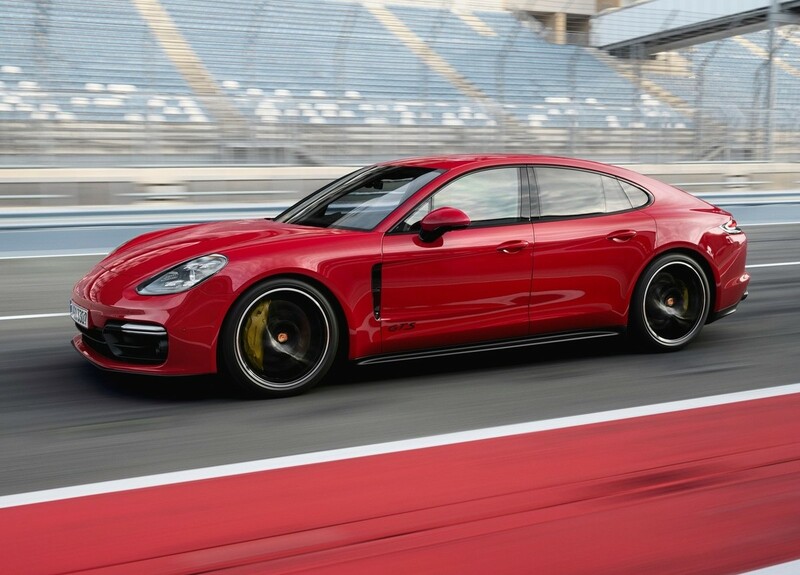 Power comes from the 4.0-litre turbocharged V8 motor, tuned to deliver 338 kW and 620 Nm, which is 15 kW more than lesser models. 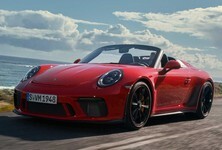 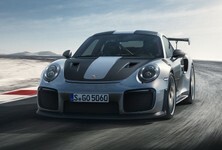 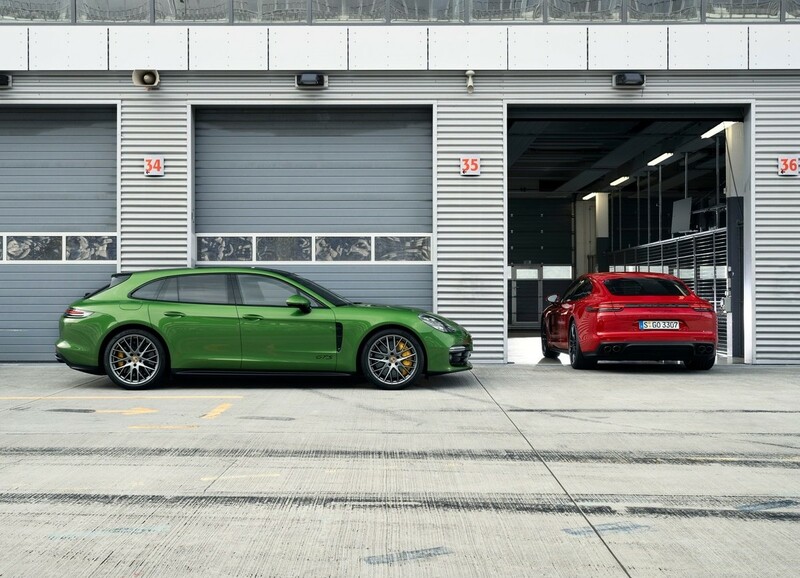 Both Porsche GTS models are exceptionally potent and reach 100 kph in just 4.1 seconds. 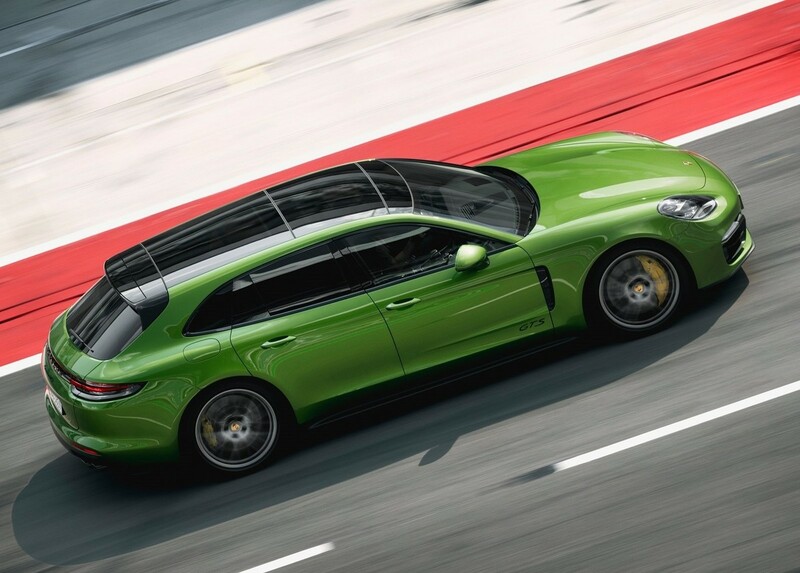 The Panamera Sport Turismo will hit a top speed of 289 kph, while the Panamera maxes out at 292 kph. In both cars, power goes to all four wheels via an 8-speed PDK dual clutch transmission. 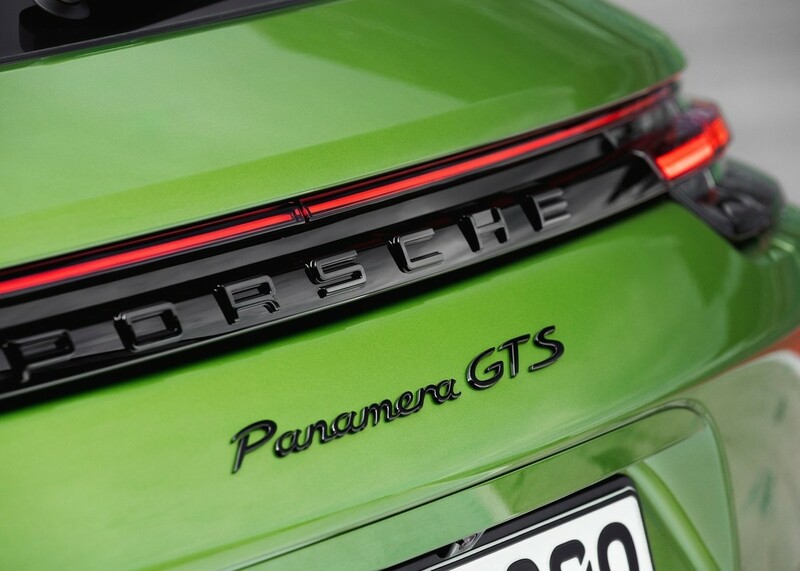 Standard features and changes for the GTS models is comprehensive. 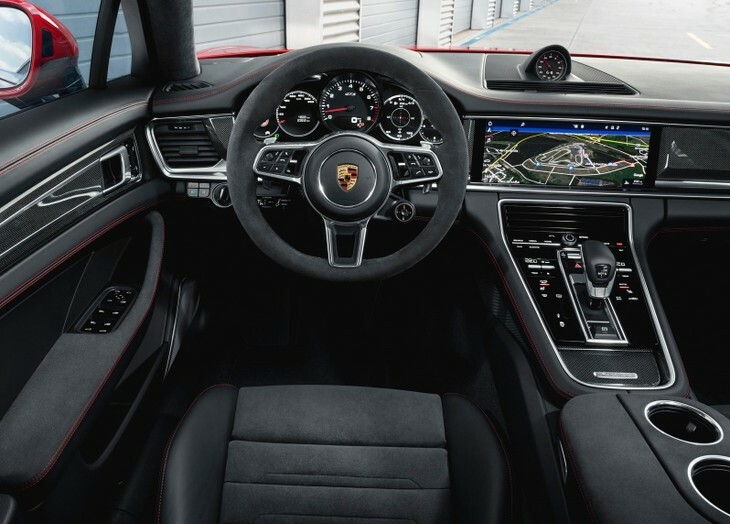 There's a sports exhaust system to make the most of the V8 motor, Sports Chrono package is fitted as standard, revisions to the chassis systems are included, and there are some striking Alcantara trim updates to the cabin. 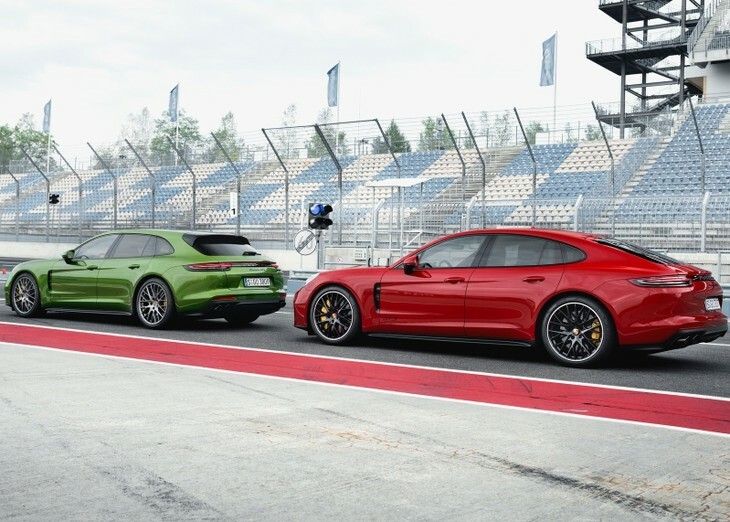 Both the Panamera GTS and Panamera Sport Turismo GTS have been lowered by 10 mm, given bigger brakes (390 millimetres in diameter at the front, 365 millimetres at the rear) and the Porsche Active Suspension Management (PASM) function has been adapted for an even sportier calibration. 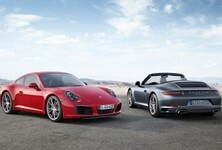 Want to buy a Porsche?